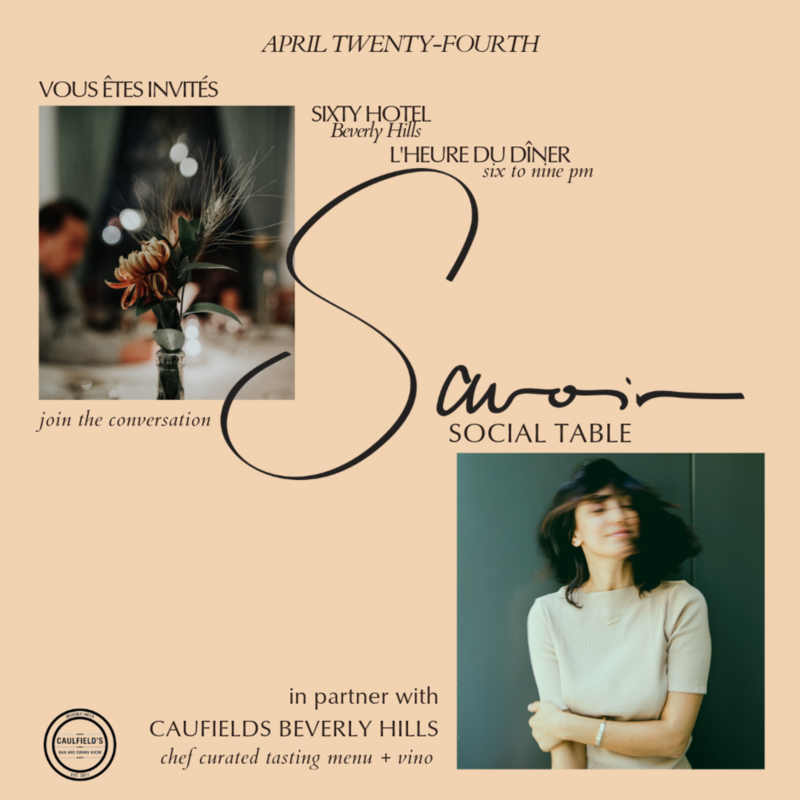 Savoir Social Table, join the conversation, April 24th 6-9pm. Space is very limited. 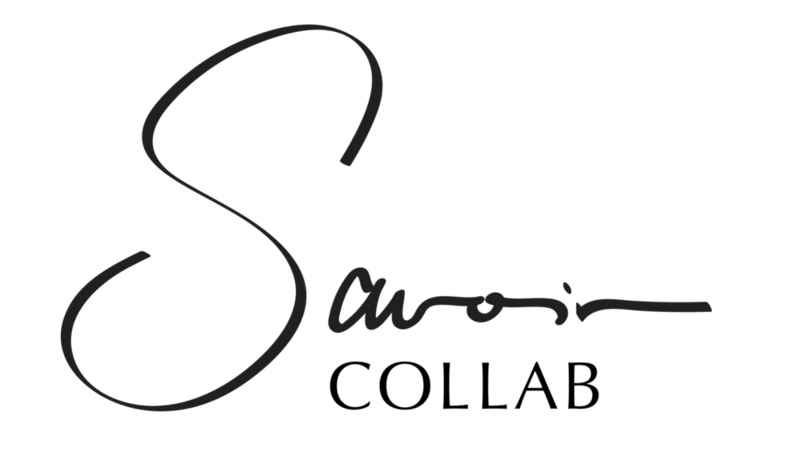 SST is a curated dining series where 25-35 women convene, connect and collaborate to cultivate greatness and increase our social capital. This is an active & engaged group, participation is customary. 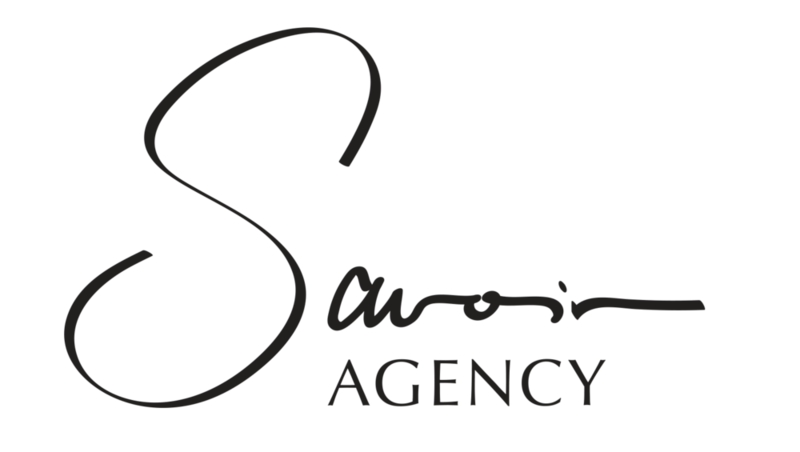 “Chef Roger Hayot has curated a three-course menu will feature fresh, vibrant and extremely flavorful bites packed with umami.” Wine provided.